On vacation in Bali? 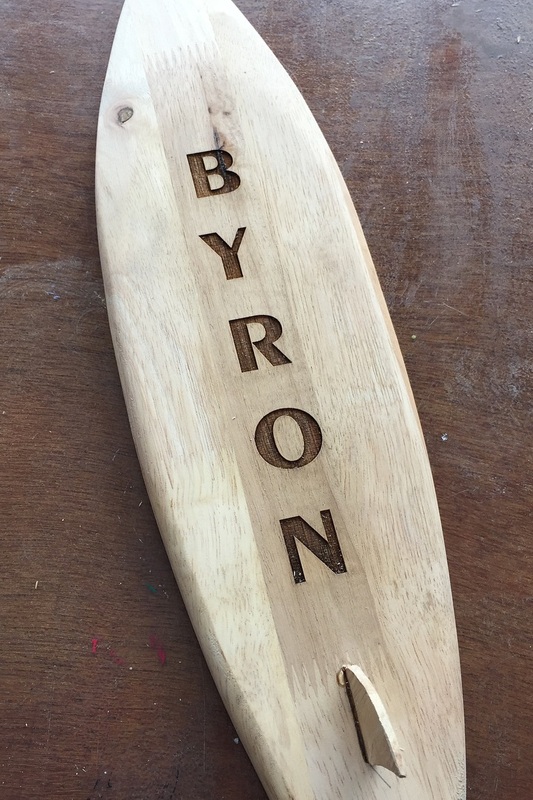 Why not make your own souvenir as this 9 yr old did - he made himself a mini surfboard at our makerspace! Pretty sure, this is one vacation he will cherish! Great souvenir to take home with you. Contact us at +62-812.3778.7376 to find out how you too can make your own souvenir. Byron brought home from Bali, the “best souvenir” he could buy!